Commercial Plumbing | Doug Turner Plumbing CO.
Why Choose Hydro-Jetting for Your Commercial Drain Cleaning? Whether you run a business or own a commercial property and manage tenants, you have a lot to manage. Likely, your Bellaire, TX commercial plumbing is the last thing on your mind. Properly maintaining that plumbing system is not easy, and not something that the average person can handle. 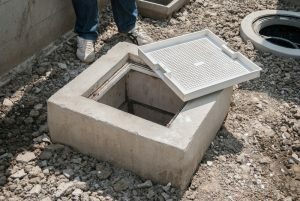 However, your commercial building’s drain and sewer system is vital to the operation of the property, and since it’s mostly hidden from view problems can develop without you even realizing it—that is, until these problems begin to impact the plumbing system’s operation. Fortunately though, scheduling one simple service on a routine basis is often enough to keep your commercial building’s drains in top shape. Keep reading to learn more about the advantages of this service—commercial hydro-jetting. 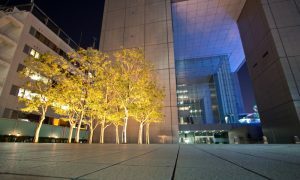 Posted in Commercial Plumbing | Comments Off on Why Choose Hydro-Jetting for Your Commercial Drain Cleaning?